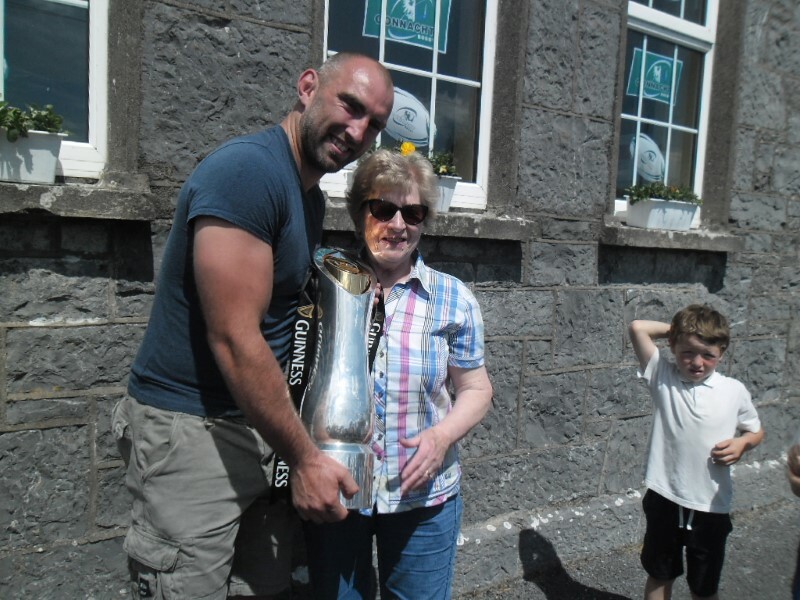 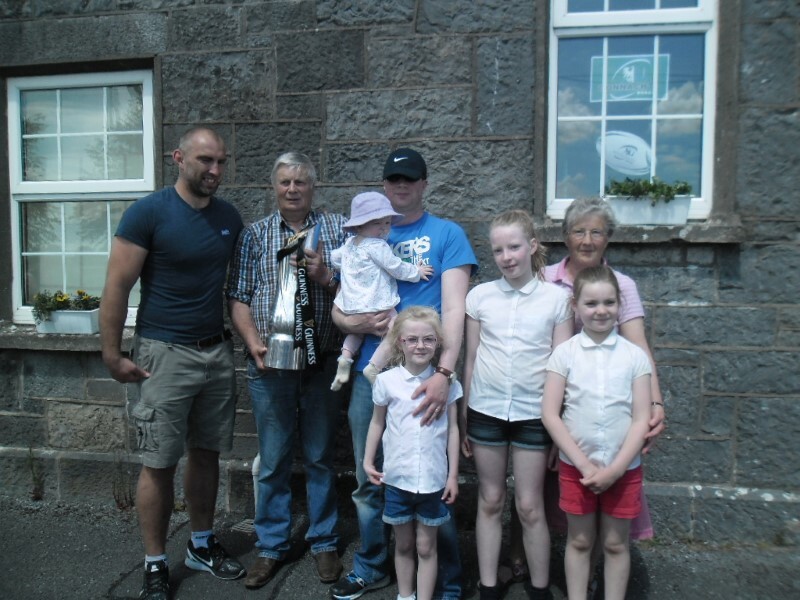 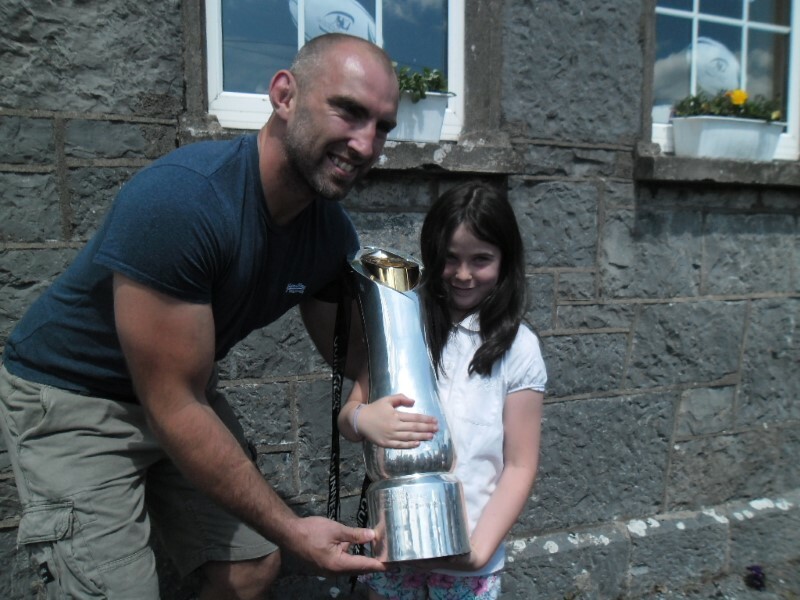 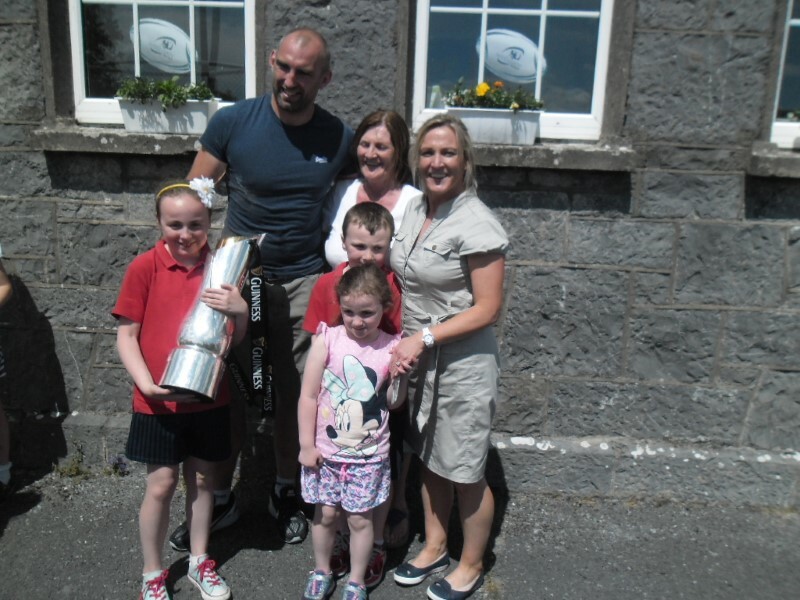 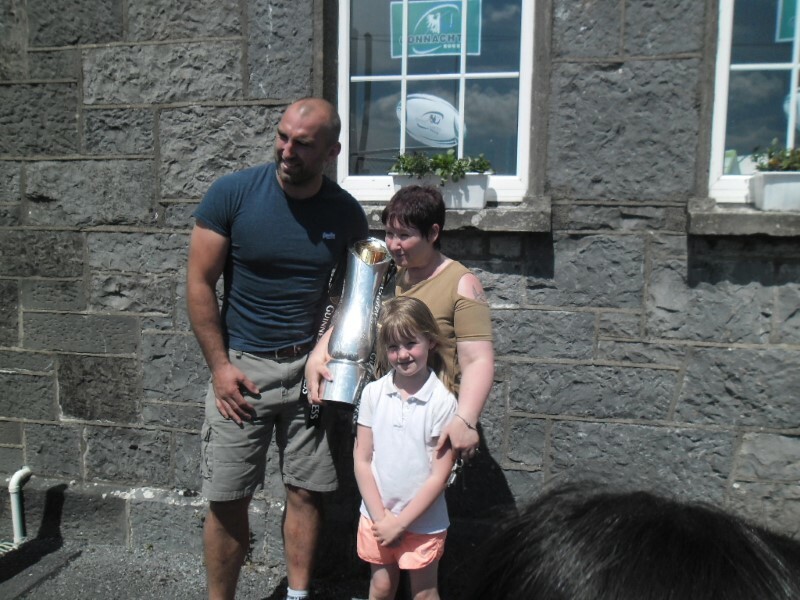 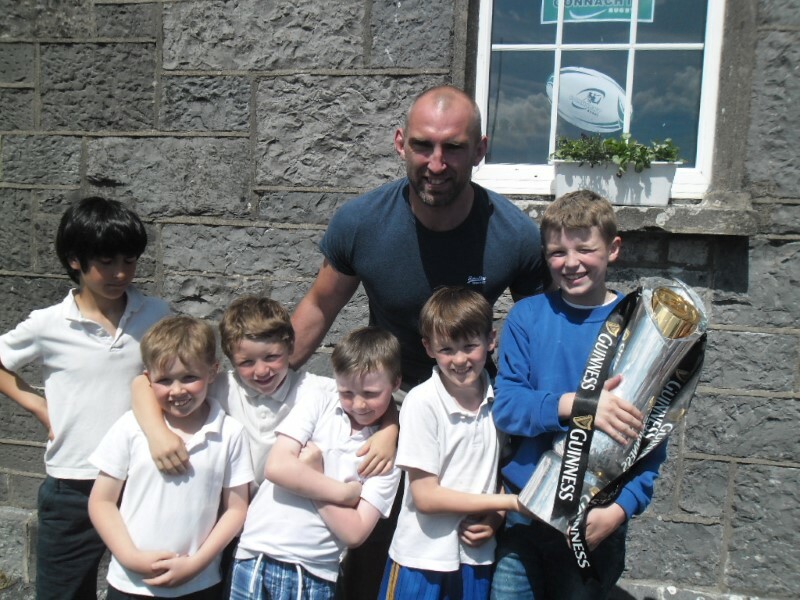 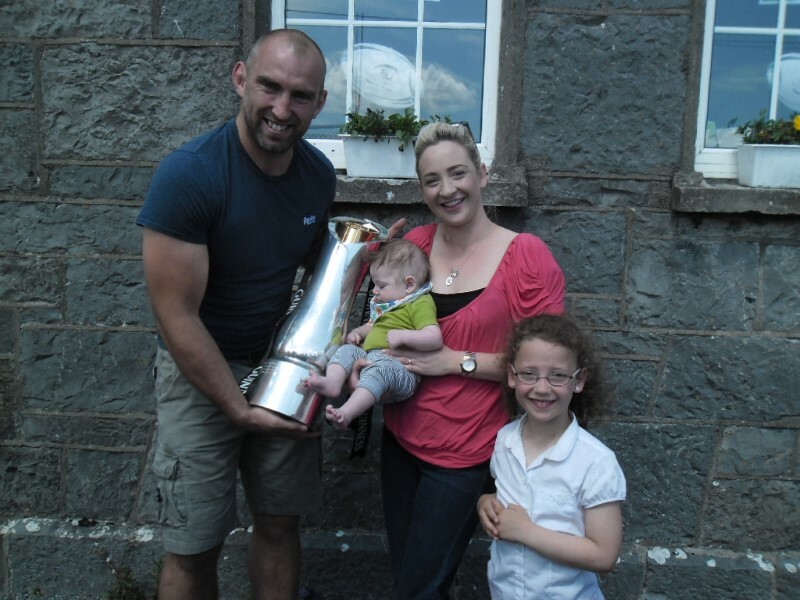 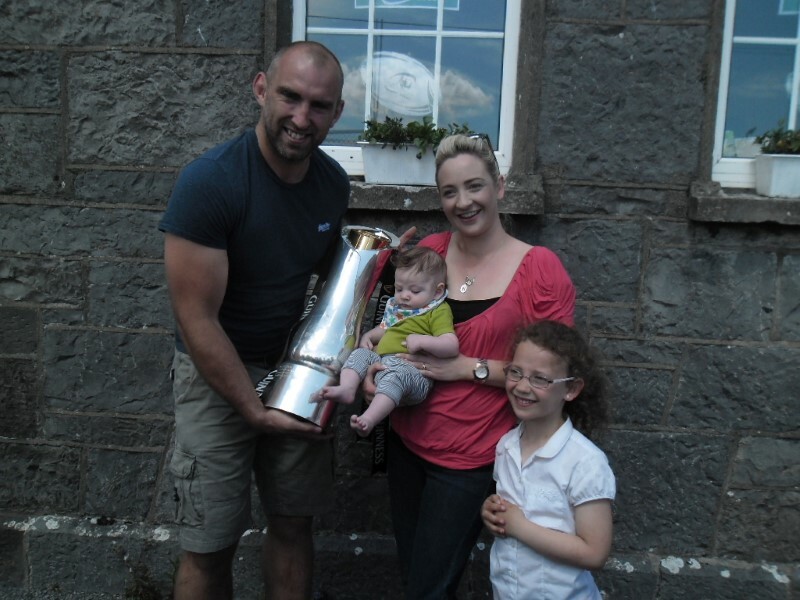 John Muldoon gave us a surprise visit on June 2nd bringing in the PRO12 Cup to show the children. 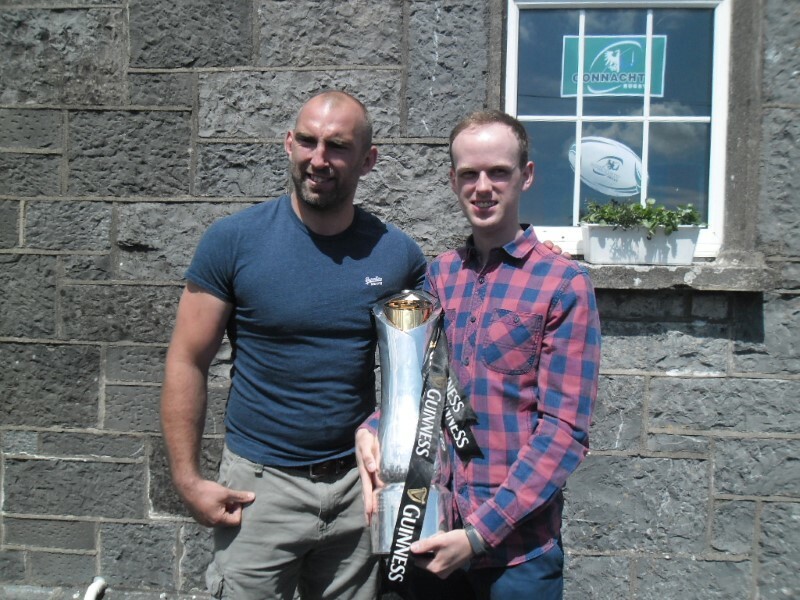 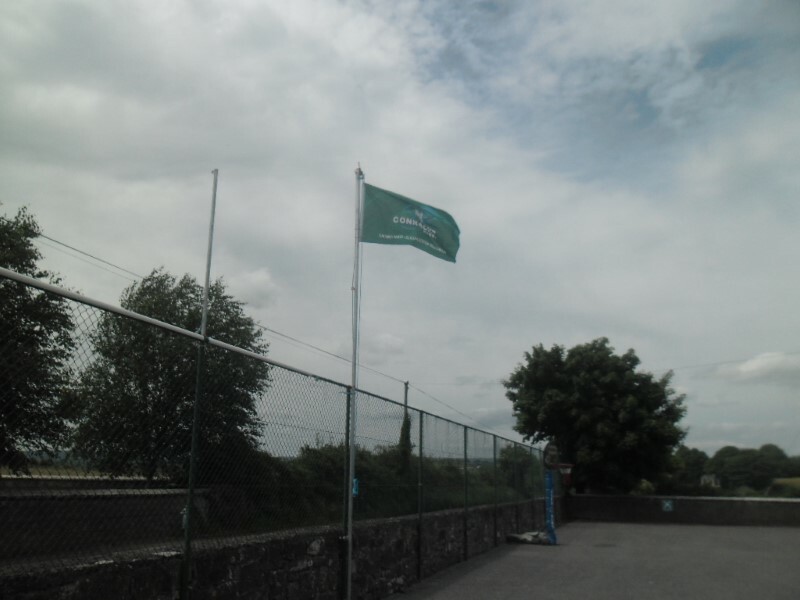 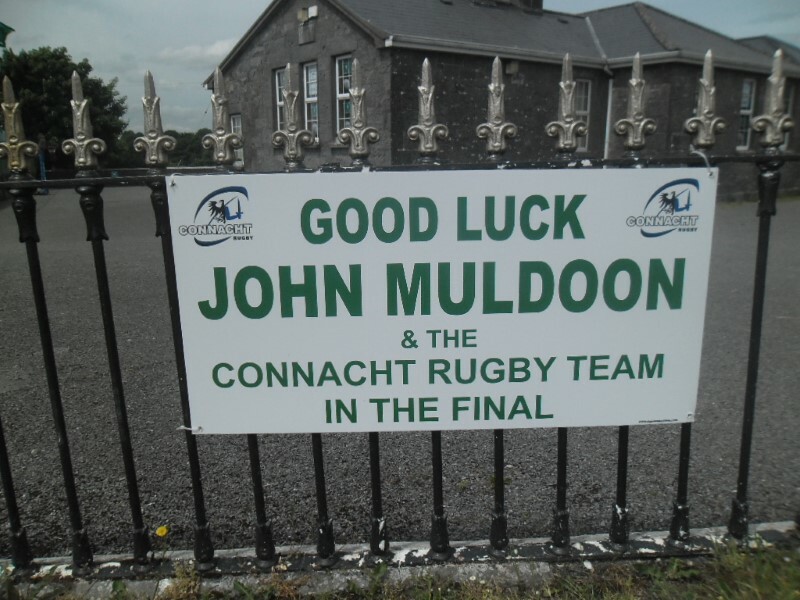 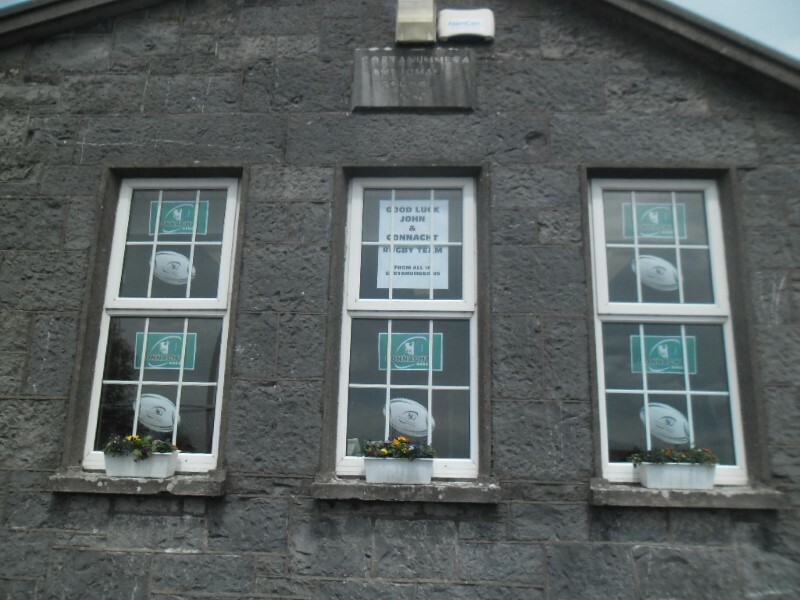 The students, staff and Board of Management would like to congratulate him and the Connacht Rugby team on their great success in winning the PRO12 title. 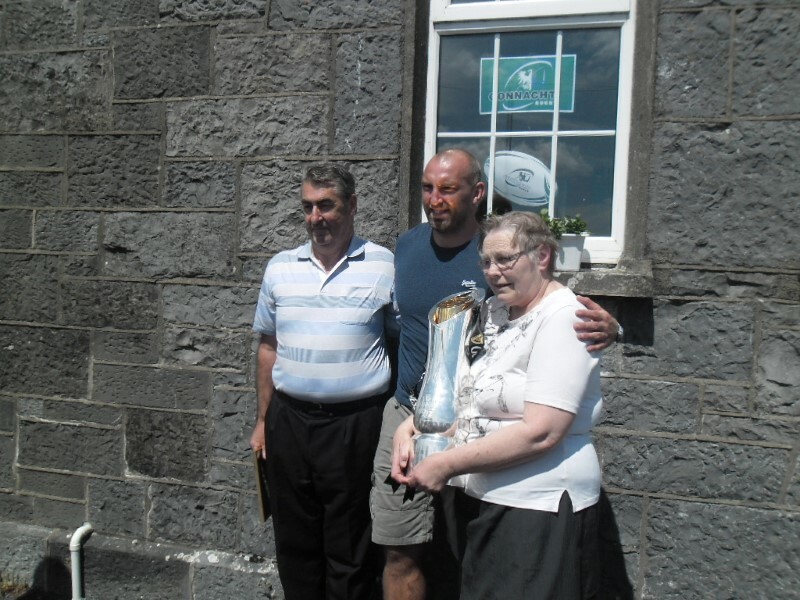 John is a past pupil of Gortanumera N.S.